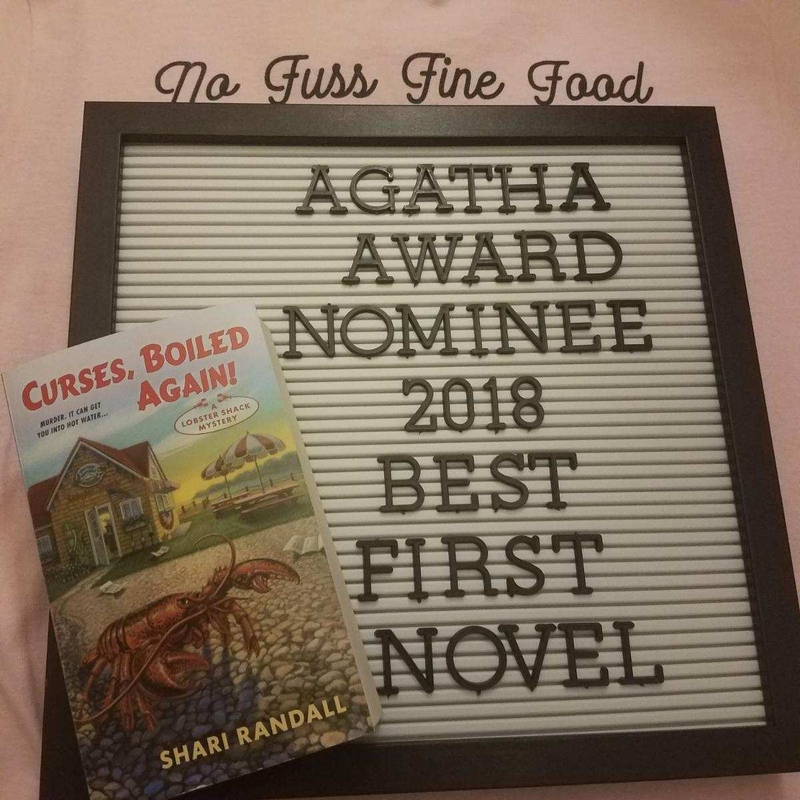 Shari Randall: Curses, Boiled Again Nominated for an Agatha Award! 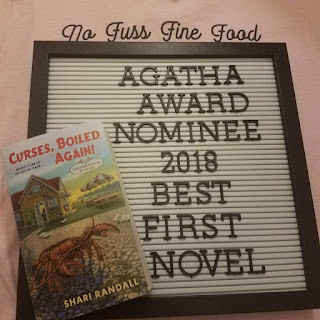 Curses, Boiled Again Nominated for an Agatha Award! I learned the true meaning of the word "gobsmacked" when I received a call telling me I'd been nominated for an Agatha award in the Best First Novel category. 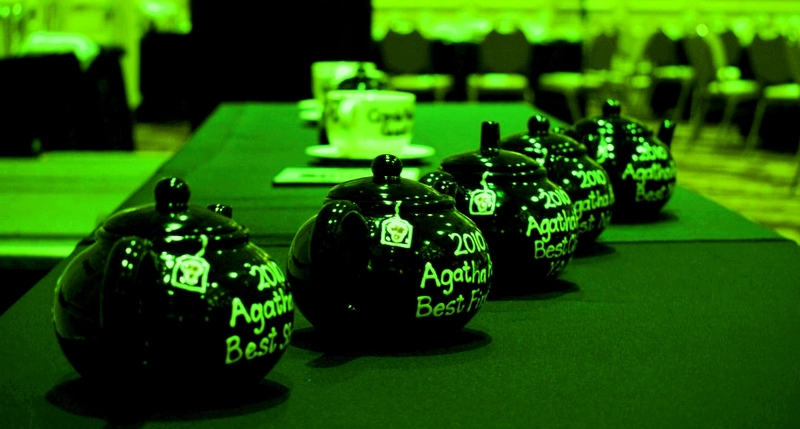 The Agatha Award recognizes traditional mysteries, best exemplified by the namesake of the award, Agatha Christie. I'd been watching the live TV broadcast of RENT and let the call go to voicemail. When I realized it was a call from Bethesda, Maryland, home of the Malice Domestic Conference I hurried to call back. And got the news. I'm over the moon! Thank you to everyone who has read, reviewed, and shared CURSES. Your support means the world to me.